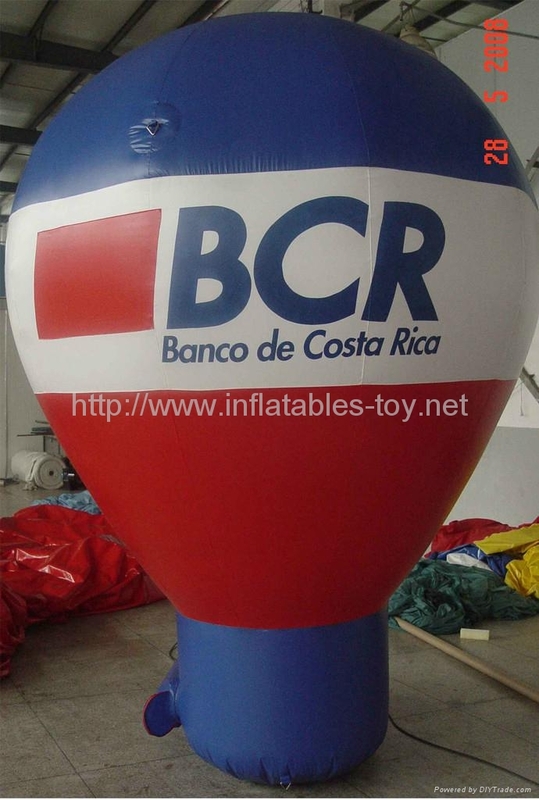 inflatable helium blimps are available in a range of colours, can be fully branded, and can be made in a range of sizes from 3m to 12m long. 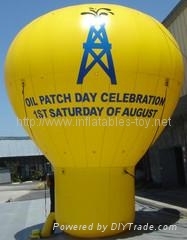 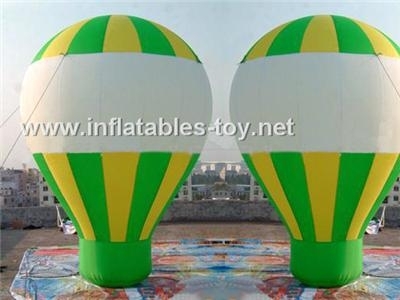 Blimps are ideal site markers for outdoor locations and attract a great deal of attention. 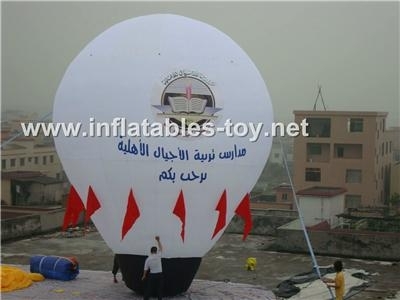 Flying at 60m above the ground, our blimps offer a very visible and stable advertising platform for your corporate branding and message. 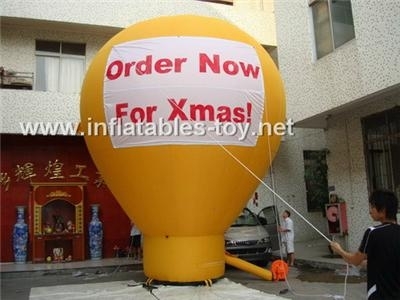 Blimps will bring traffic, both local and from further afield, to your site or event.